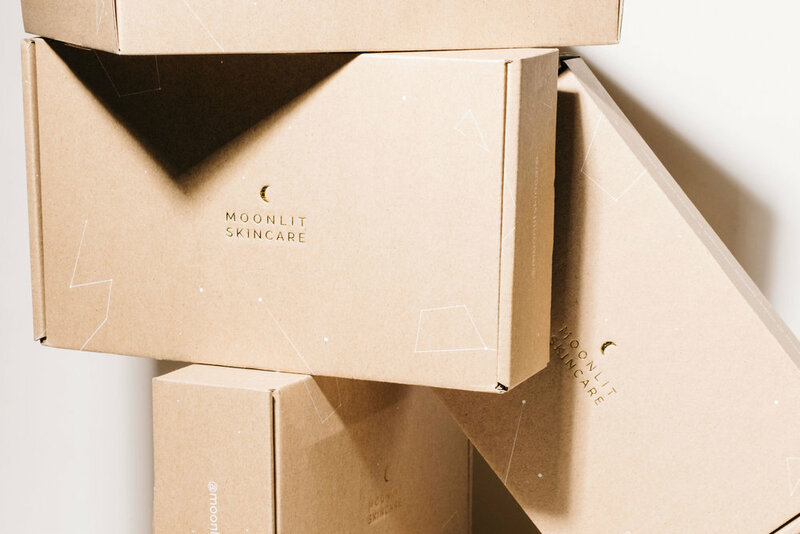 Meet Stephanie Kim, co-founder of Moonlit Skincare. Before co-creating Moonlit I worked for Birchbox, Dr. Dennis Gross Skincare, Obliphica, and L’Oréal-owned Kérastase and Shu Uemura. Nighttime is primetime for skincare (your skin's membrane thins and cell regeneration is faster! ); however, overnight products are usually a generic afterthought in a brand's line. My co-founder Kriszta and I wanted to create a contemporary brand that dedicated itself to these healing hours and made sleep a welcome space. Moonlit offers skincare formulas along with silk pillowcases, silk eyemasks, beauty sleep teas, and more. The most difficult (and frustrating) moments in my corporate career were when I asked to learn more and take on different responsibilities but wasn't given that opportunity. I sought out continuing education classes on my own and kept pushing. Now, with every Moonlit employee and intern, we always ask what they are curious about in addition to their main tasks and try to build that into their role. We encourage further education and offer to cover classes, workshops, and seminars (ie: General Assembly, online courses). Never stop learning. Go easy on the eyeliner! Success, to me, is being able to sleep at night. I start every morning with an early bootcamp. I genuinely look forward to that hour and a half without my phone. Someone else is calling the shots and telling me what to do. I try to not look at emails until I'm back from class. As for the evening, I've gotten quite good at falling asleep but I will wake up intermittently if I have a big presentation, trade-show, or speech the next day. Usually, a cup of tea or some deep breaths of our Midnight Shift Oil does the trick. Collaborate and lift your peers up. It's incredible how far Moonlit has been able to go with harnessing the power of relationships, community, and true friendship. Being an entrefemmeur means being fearlessly dedicated to your mission. When Kriszta and I were working Moonlit in the early days, we didn't tell anyone about it until we launched the website. It was incredibly productive to buckle down, stay razor-focused, block out the chatter, and make magic happen. To learn more about Stephanie and Moonlit Skincare, check out their Instagram and Facebook.